Some of my mother-to-be friends, as well as countless people online, have asked me for advice on how to get free samples from baby product companies, so I'm absolutely delighted to showcase some of these methods below. Baby product companies have some amazing free sample subscriptions, and even offer coupons to mothers to be, so this article will take a closer look at how to do so, plus with some extra tips too. 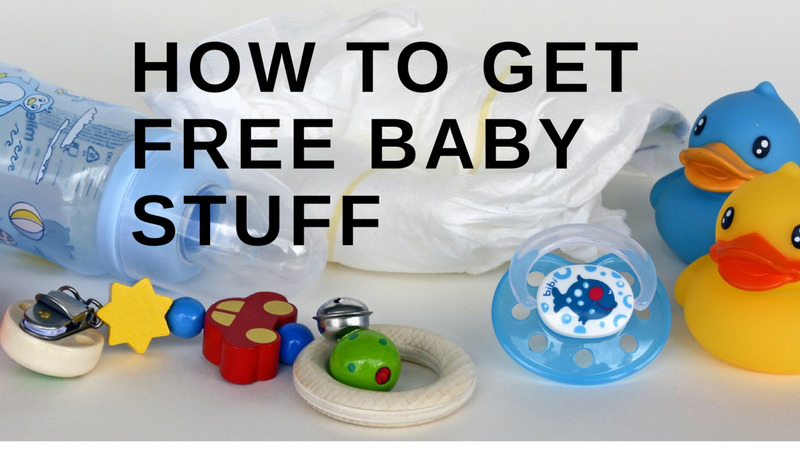 There are a plethora of ways to get free baby stuff online, and in this article, you'll learn seven of these different ways. As a mother, it can often be difficult to know which products to purchase for your baby, as well as the time and money it takes to filter out certain nappies, baby formula, etc., until you find the right product that suits your baby most. 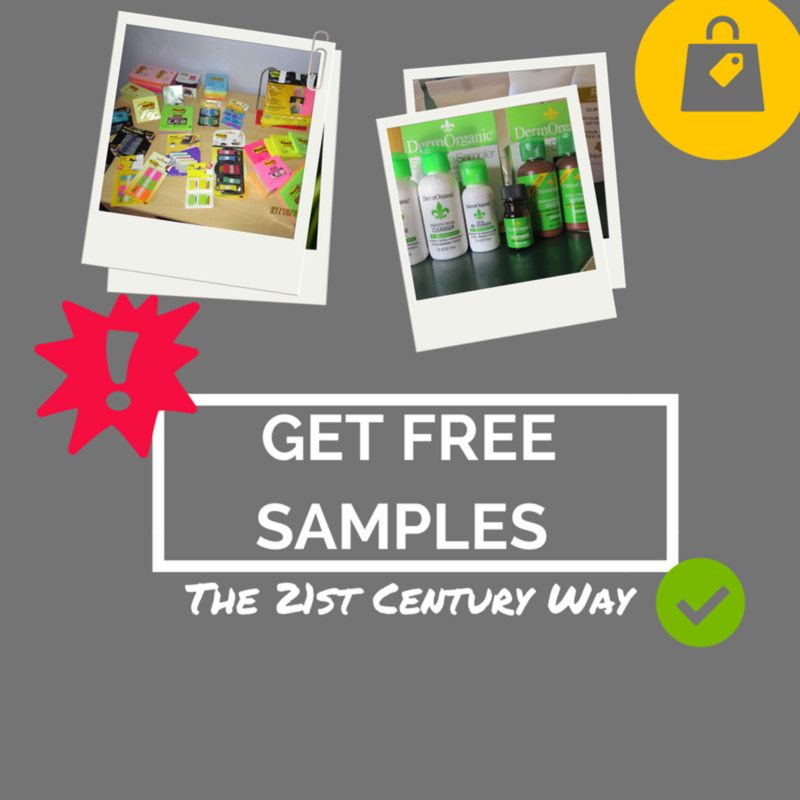 By trying out free samples from companies, you can get free stuff for your baby, but also try out new products which are sure to bring a smile to both of your faces. 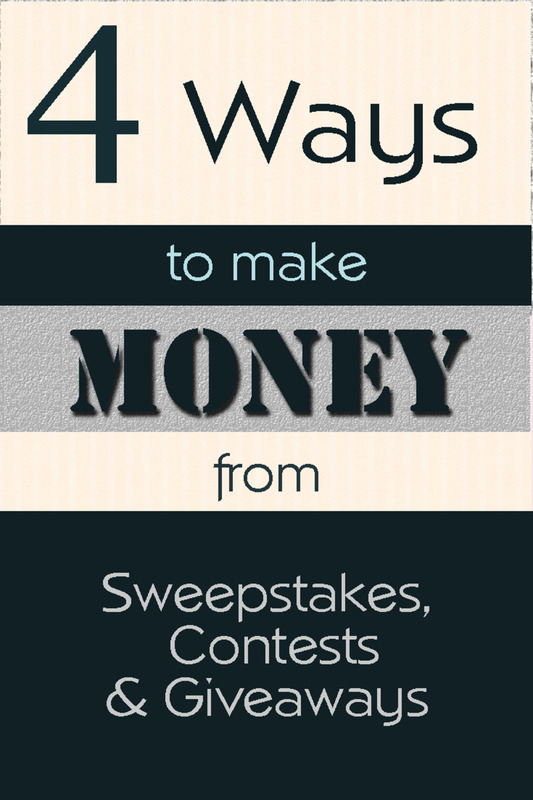 In this article, I'm going to go through seven of these ways, including diaper reward programs, asking companies for free coupons, and much more. I've often been asked by my friends to help them take advantage of the many ways to get free products, as well as countless people online, so all of my ways below come from a lot of experience in this field. I hope they'll help your motherhood journey become an easier one, and help you save some extra bucks on the way. Just by purchasing nappies, baby formula, etc., many of these products will contain codes, which you can collect in order to redeem new products or get products for free. To find out about these programs, just make a list of your favourite companies, and then search for [company name + "rewards"] with Google to see if they have a rewards program. Loads of my friends have signed up to these rewards programs, and have nothing but good things to say about them! They always look forward to the next shipment of free products, and say it makes everything that little bit easier. 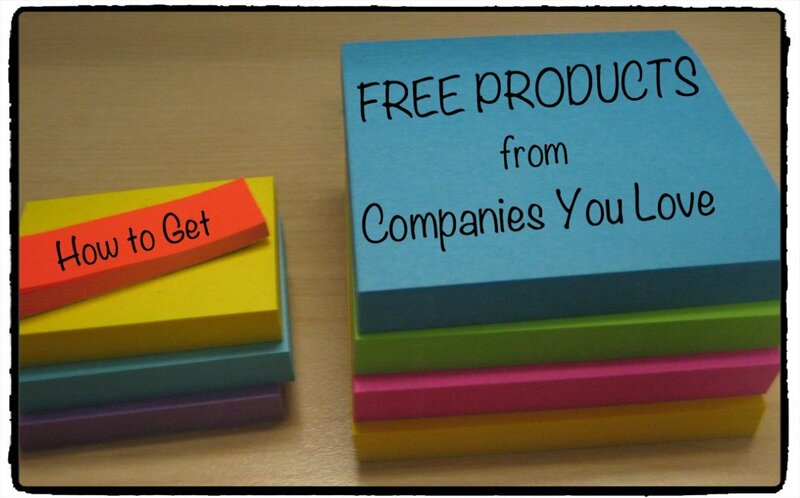 These allow you to collect coupon codes in exchange for free products. It turns out that companies love to hear your feedback on their products, and they just might reward you for it by sending you free stuff! I've written about this extensively in one of my articles on writing letters in exchange for free stuff, and many other bloggers have documented their experiences in getting free products from companies just by writing to them and sharing their experiences. Tip: Make sure to sound as authentic as possible in your emails. Companies love to hear your personal experiences with their products, and they will likely reward you for sharing your thoughts on their products. They absolutely love praise, but make sure to be as honest as you can be. If you have any new ideas for products you'd like to see in the future, you can let them know about that too. 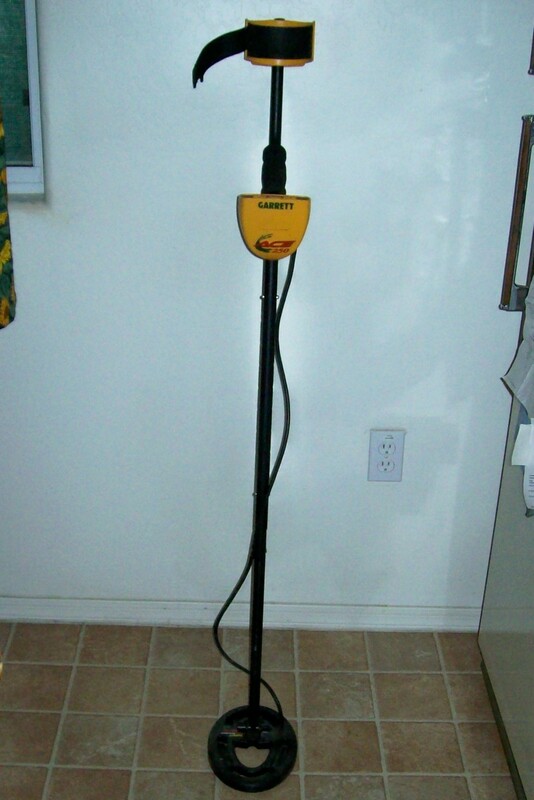 But most of all, make sure to talk about how useful their products have been for your baby's upbringing and care. You just might receive free coupons, samples, or maybe more, who knows! 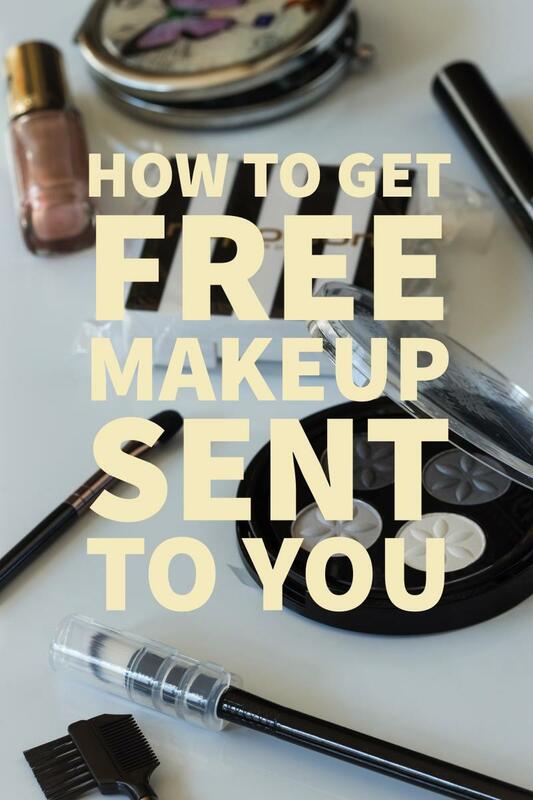 I've written over 40 letters to companies asking them for free samples, and out of those 40, about 30% of those sent me full sized products or samples, while about 20% of those sent me coupons or "merchandise" in the form of stickers, etc., I provide photos to these in my writing to makeup companies article and how to get free stuff article. This is quite a return, considering that it only took a couple of hours, and was actually quite fun. If you allocate yourself an hour a week, like I did, to reach out to companies, you just might get some baby coupons in your mail, which will definitely enable you to get free baby products if you combine them effectively. By sending emails to companies, you can receive some fantastic baby products in the mail. Have you ever seen Instagrammers post fab snaps of their favourite new makeup? Chances are, they might've received that product for free from a makeup company in exchange for an Instagram post. Most of these Instagrammers only post photos of products they actually adore in real life, because obviously, they wouldn't want to lose their fans! You can also do the same, but instead of Instagramming (that could also be a viable option, of course), you could also try blogging. The great thing about being a new mother is the wealth of community support that can be found online. These days, so many expectant mothers love following baby blogs that review products and give their opinions on certain baby products. By being a mother, you're sure to go through many products, see which products suit your baby most, try and test many nappies, for example, and so on. You're bound to have favourites, and I'm sure other mothers would love to learn of your experiences too. By reviewing some of the products you've used in the past, you can build up a fantastic blog, which other mothers will love to read weekly or even daily, and by building up a community of avid readers, you can then write to companies, and let them know that you'd like to review their products on your blog in exchange for receiving those products for free. 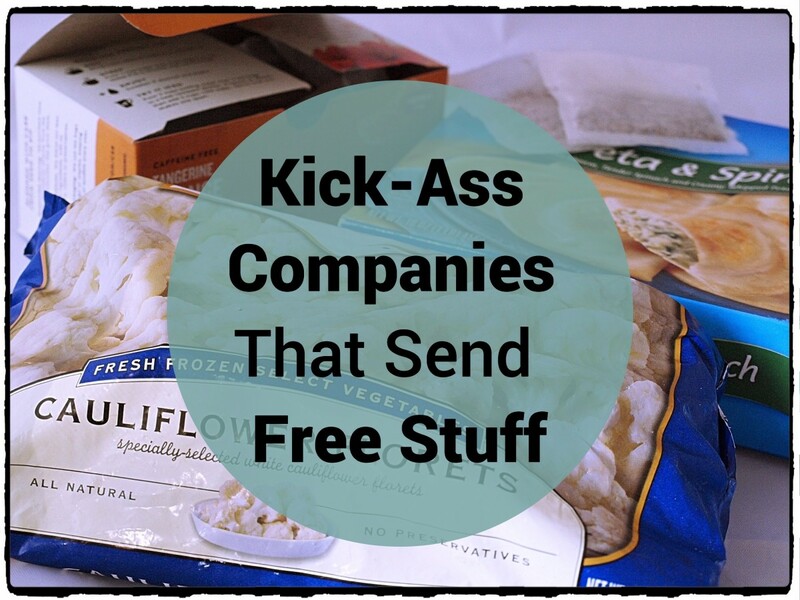 Since your blog will have a great community behind it, I'm sure many companies would love to send you free products in exchange for your thoughts. For example, just by writing here on HubPages, I just got contacted last week by a company offering to send me cosmetics that they recently launched in the US and Europe in exhange for a review. 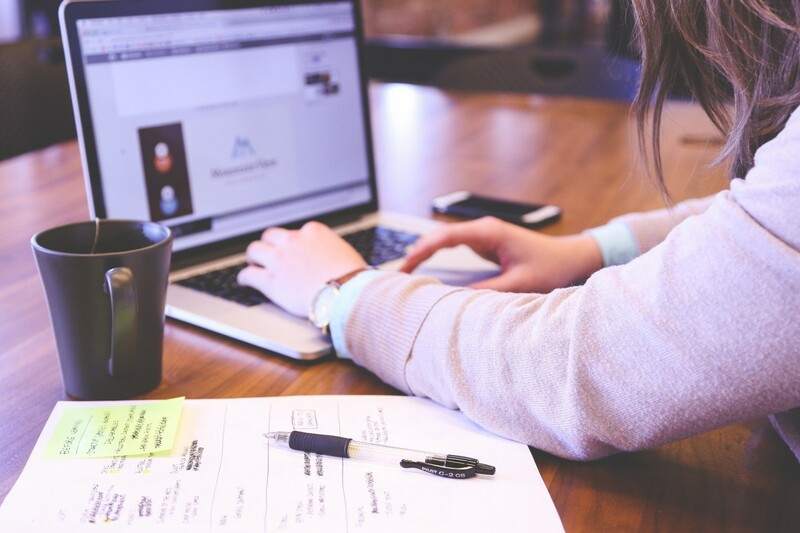 We need to accept that blogging is the new form of word of mouth and traditional advertising and definitely showcases the power of review sites. Some of my mother-to-be friends are even considering starting their own baby product review sites now! 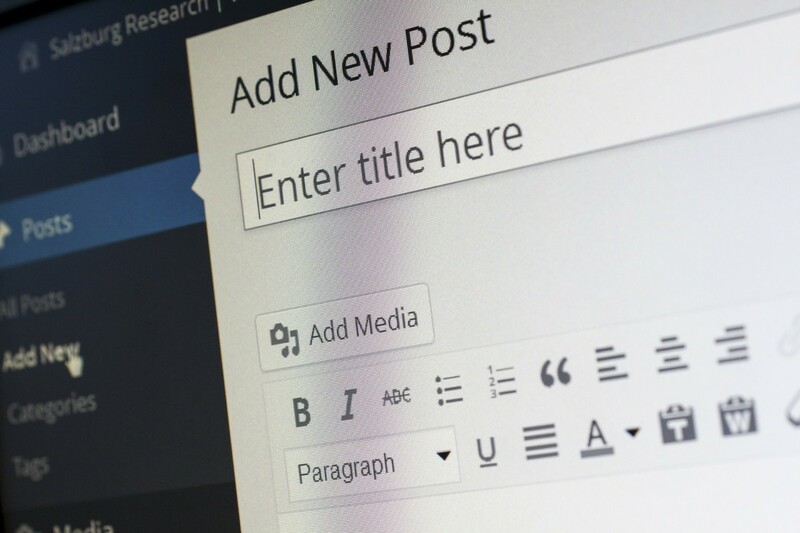 Starting a blog can be a fantastic way to help companies gain exposure with your readers, whilst also getting you some free baby products in the process! 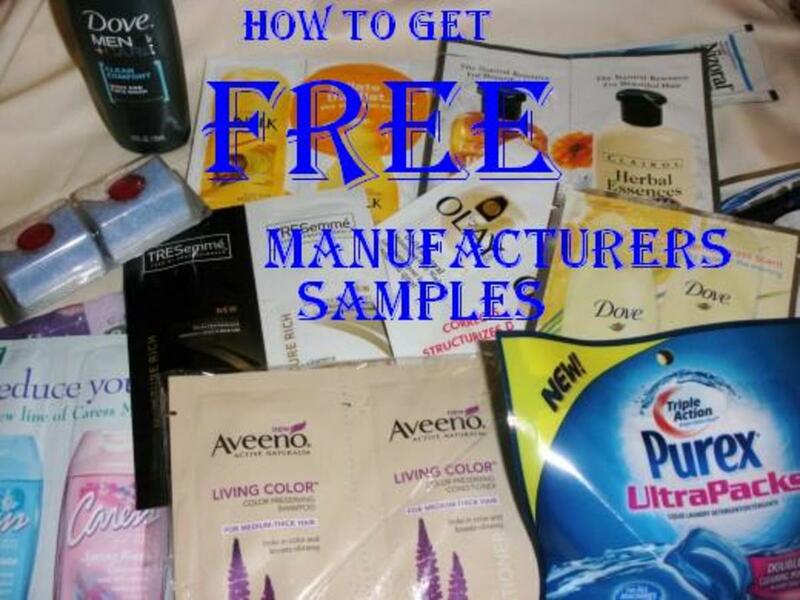 Have you ever received free baby products or samples? Oh yeah, all the time! I never have, but I'm willing to try now! I never have, but I'm not interested in getting free samples. Coupons these days are a way of life, and you can find them everywhere, sometimes you'll be lucky enough to have baby product coupons sent straight to your mailbox! By learning how to coupon effectively, you can get a wealth of baby supplies for free, it's all about knowing which coupons to combine in order to get maximum discounts. 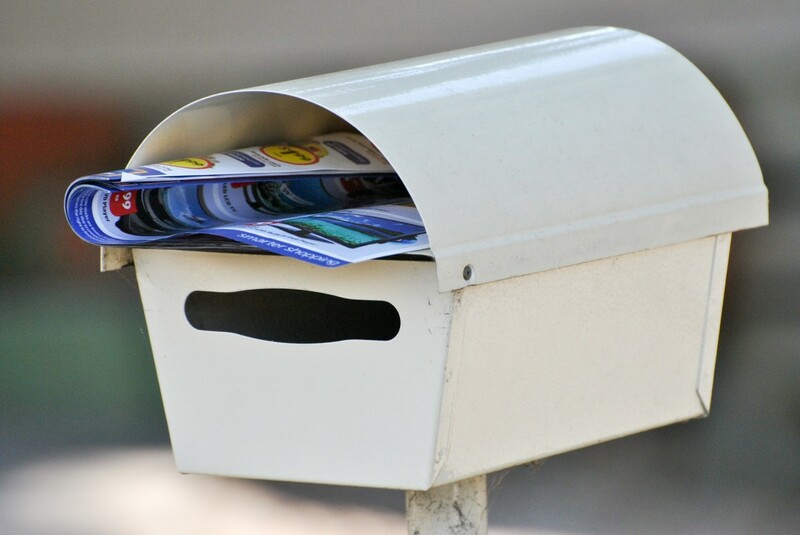 You can find coupons attached with newspapers, supermarket leaflets, and in your postbox, hopefully. Don't underestimate the power of coupons, many people ignore their power, and are missing out as a result. While it may take some time to find the right coupons and combine them in a way that maximises your discounts, it'll definitely be worth it when you can get a week's supply of nappies for free! If you don't get free coupons in the mail, you can try writing emails to companies asking them for free coupons. 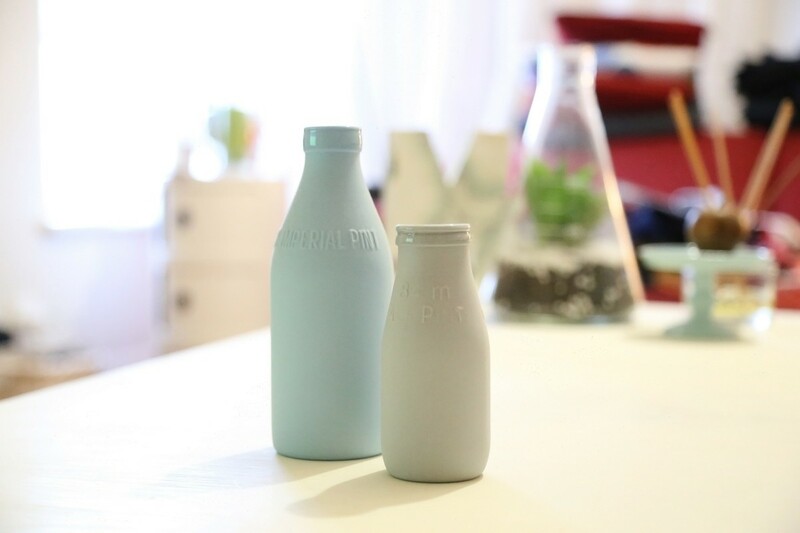 Many baby product companies have free sample programs, where they send out baby formula and other samples for free, just so that their customers can try them out beforehand! For example, Enfamil and Similac have programs you can sign up for, where they'll send you free baby formula samples whenever they release new formulas or just want to send you samples to try. It's not just limited to baby formula companies, however, you'll find that baby nappy companies such as Huggies also have rewards programs (this is related to my first point above) that combine your spending with their free sample program, so that you can get rewarded with free nappies as you spend. And, as I'm writing this article now, Huggies offer 500 free points when you sign up with them, so you can start cashing in on those rewards points immediately (or, fairly soon!). Tip: However, make sure to read all the terms and conditions carefully. This is very important, because sometimes they might have catches in the terms and conditions that you might not agree with, or they may require credit card details or other details you mightn't be comfortable to give away. So keep an eye out for the terms, and read them carefully. By joining rewards programs or free sample programs, you'll be getting free baby formula in no time! There are hundreds of Facebook groups out there that focus on free baby samples, and many of these communities are actively thriving, thanks to gracious Moms who post their experiences to these groups. You'll also find plenty of posts on Pinterest tagged with hashtags that advertise free baby samples. If you check the descriptions found with the photos, they'll tell you where they got the free samples, what company they're from, and so on. This is all thanks again to great Moms who post their experiences online, and help others to capitalize on free samples. 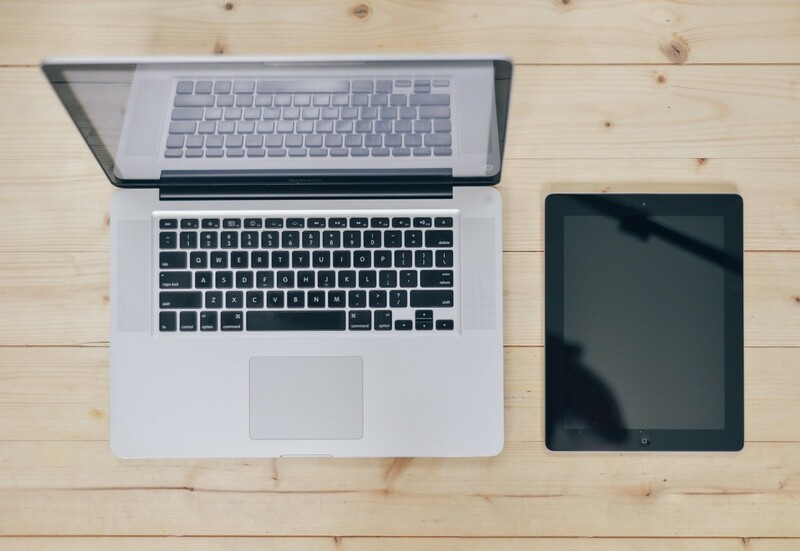 Online Research Can Go A Long Way! With some simple online research, you'll find free samples in no time, including from Facebook groups, and Pinterest photos. So that wraps up seven ways on how to get free baby products sent to your mailbox. I hope you've enjoyed this article, and if you've got any experiences to share, just let me know in the comments below! I always love reading your comments, so let me know what you think. very happy about baby items!! !